Fries…chips…potato wedges…thin cut and thick cut… straw fries…cheese-topped potato slices… Whatever you want to call their many variations, french fries delight Americans so much that we eat an estimated 29 to 30 pounds of them per person every year. Fries are such a versatile side dish that they can be served in tons of ways — plainly salted with ketchup, dusted with special herb mixes, cheesed up, spicy jalapeno covered, and even sweetened. That much crispy, carbolicious goodness can’t be wrong. Or at least not so wrong that you should avoid it all the time. When you go out for a treat with your pals, hit the bars or take the children out for dinner, this tasty side dish is waiting for you with anticipation. It’s worth treating yourself, especially when you find fries served in a way that is uniquely outstanding. We’ve compiled our list of favorite spots around Green Country to enjoy the best of the best in fries. To narrow the list to a manageable level (in other words, less than the entire magazine’s length), we eliminated the obvious places to get a quick fix, like fast food joints, as well as the plainly salted kind that you can find just about anywhere. In other words, we’re highlighting Green Country’s most unusual, most special, and most favorite fries so you can eat your way around town in style. Add bacon, chili, jalapenos and sour cream to a large order of fries, and Caz’s will help you start the party. It’s not hard to imagine finding a side of fries at a barbecue place. But Albert G’s dresses up this side in creatively delicious ways. The G’s Debris are more than fried; they’re seasoned and then smothered in brown gravy and chopped brisket to make your mouth water. And their sweet potato waffle fries are a favorite among regulars. Plus, big screens and drinks for game night make Albert G’s a winner. The Blue Rose is famous for its casual, sizable deck overhanging the Arkansas River, making it a popular go-to for beers and burgers with your friends. 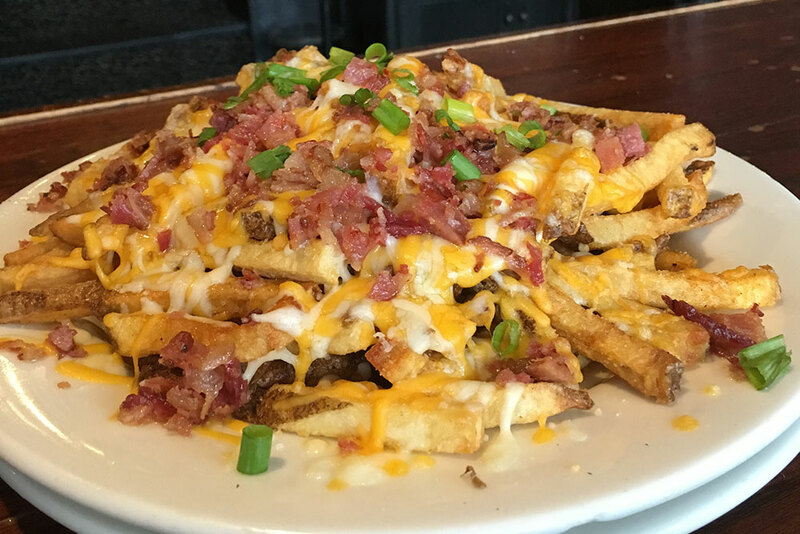 But the real star of their menu is their cheese fries — a heaping pile topped with crispy bacon, cheddar and Jack cheese, served with ranch for dipping. This massive portion is great as an appetizer or shared side, or you can just own the calories, add chicken to your order and call it dinner. Do calf fries count? Because Caz’s is the place for what they affectionately call Great Balls O’ Fire. Served smothered in buffalo hot sauce, they’re darn good, if you’re into that kind of thing. If fries made from actual potatoes is your deal, Caz’s has you covered there too, with their awesome cheese fries. Add bacon, chili, jalapenos and sour cream, and Caz’s will help you start the party. With big screen TVs, arcade games and more, a trip to D&B’s is a great break from your normal dinner routine. Children and adults love the Lotsa Loaded Tots, topped with hot queso, bacon and scallions, served with sriracha ketchup. A dollar of the purchase price goes to Make A Wish Foundation. Also, try the crispy beer battered twisted steak fries, which are as tasty as they sound. Fassler Hall in Tulsa is like nowhere else, not even in OKC (where Fassler No. 2 now resides), and part of the reason is their one-of-a-kind gluten-free duck fat fries, served with a cup of yummy Gouda cheese to dip them in. They’re perfectly seasoned and go perfect with a cold, tall glass of craft beer. 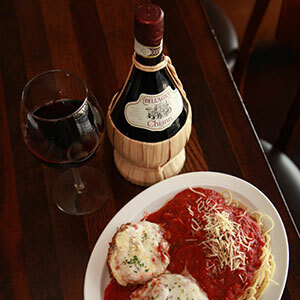 Do Fassler Monday through Friday between 11 a.m. and 2 p.m., and they’ll give them to you free with any food purchase. This fun, folksy diner gets points for its down home charm, friendly service and tasty burgers. Add to that some Route 66 ambiance, and you’ve got a destination worth visiting whenever you’re taking a road trip that direction. Of course, you should try their french fries, which are hand cut and cooked fresh, just like you expect to get at a classic, old-fashioned diner. Amid the cool 1950s decor and friendly service, you’ll find some tasty homecooked diner classics. Any meal is the better when ordered alongside their home fries with fried onions, which make a great side for both breakfast and lunch meals. 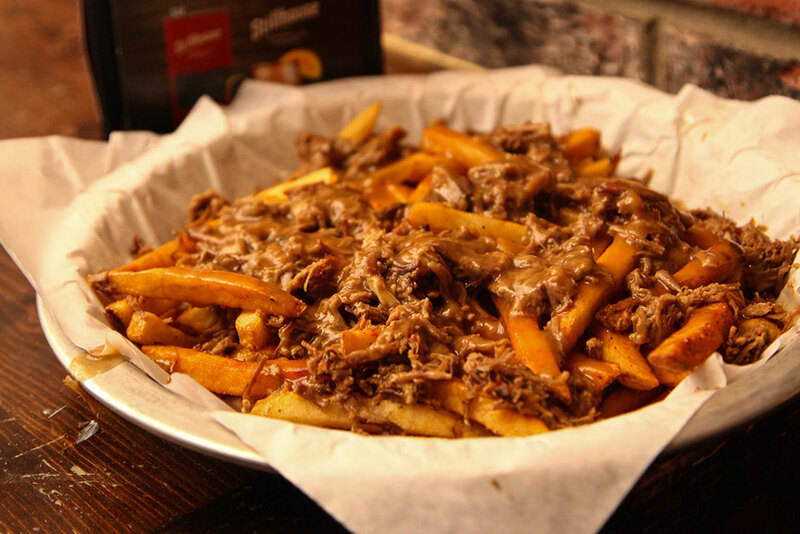 Or order the traditional fries, perfectly cooked to match that diner-style burger you’re eating. 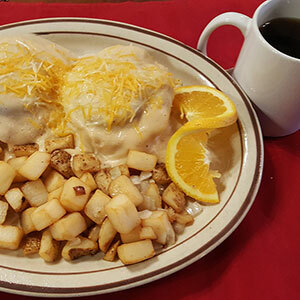 Freeway has three convenient locations, serves breakfast all day and is affordable. What’s not to love? ‘Why change a good thing?’ seems to be Harden’s Hamburgers’ mantra. They forever keep the tradition alive of the burger, fries and a coke meal. Since 1939 — yes, 1939 — Harden’s special seasoning, which is still somewhat of secret, has made their french fries the perfect sidekick to an already amazing hamburger. If you haven’t stopped into this classic hamburger joint, you haven’t quite experienced Tulsa. 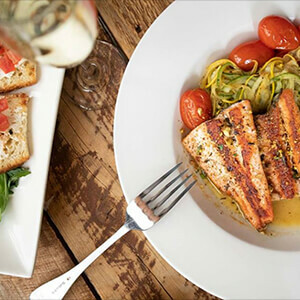 The first thing to say about the Atlas Grill is its freshness and quality of food. Then secondly, the awesome staff is conscious of every customer’s need. That being said, their hand-cut fries are an extension of everything you can expect from the grill. We’d also be remiss if we didn’t tell you about their fresh sweet potato fries. They add a touch of class and flavor to everything else they serve. PRHYME is one of those restaurants where if it isn’t excellent, they don’t do it. Found on the accessories menu, the pomme frites are served with a scrumptious garlic aioli and béarnaise dipping sauce that will have you asking, ‘More, please.’ They work perfectly alongside a prime tenderloin filet as well as any of their sandwiches off the bar menu. We’re throwing Ruth’s Chris on this list for one reason — to remind you that you can have elegance and a side of fries at the same time. 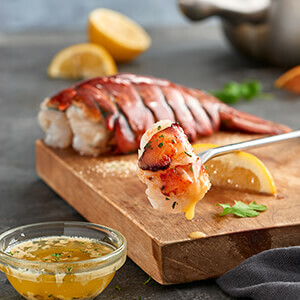 This steakhouse gives you the best of both worlds, with perfectly aged and grilled steaks, excellent seafood, gorgeous ambiance, impeccable service and your choice of traditional, fresh cut fries or extra-thin and crispy shoestring fries that make your mouth water. You can’t really claim to be an Oklahoman without at least a visit to RibCrib, the state’s homegrown rib joint. They serve a pleasing side of french fries that comes topped with cheese and bacon bits, and served with ranch. And of course, you can add RibCrib’s famous, slow-cooked brisket or pork to those fries and really make a meal out of them that you won’t soon forget. The rich, wood-fired menu at SMOKE. is a stellar example of what happens when a restaurateur creates bold dishes in crowdpleasing way. The result is an amazing selection of Angus burgers, Reubens with housemade corned beef, onion and blue cheese flatbread, and other tasty concoctions. All are excellent served with their fresh, hand cut fries. 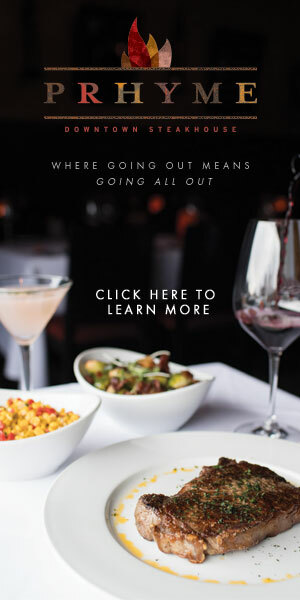 Plus, SMOKE.’s servers are attentive and knowledgeable, making the overall experience a delight. Believe it or not, you can eat some delicious fries at a sushi place. Yokozuna proves this every day. Their sushi rolls are epic, and their location downtown makes Yokozuna one of the more popular, happening restaurants in all Green Country. And one of their best appetizers is their house cut sweet potato fries, which are served with chili soy sauce and wasabi mayo, and are surprisingly good when eaten with sushi. 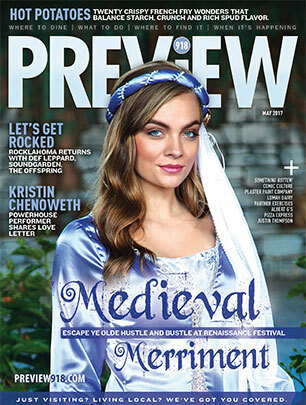 While other parts of Tulsa, especially its historic downtown, have had to contend with the effects of growing popularity, the Brookside District has somehow managed to keep much of its traditional charm and way of life, while also being an inviting area for restauranteurs to give it a go.